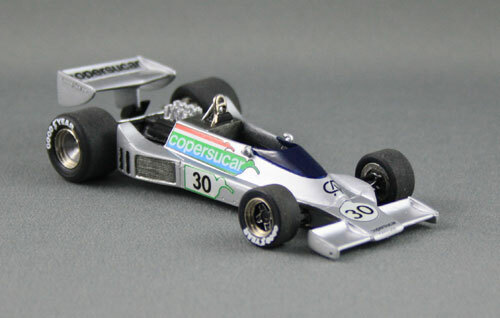 The Brazilian Copersucar team presented this wild looking creation as their first ever F1 racer, to compete in the 1975 Grand Prix season. 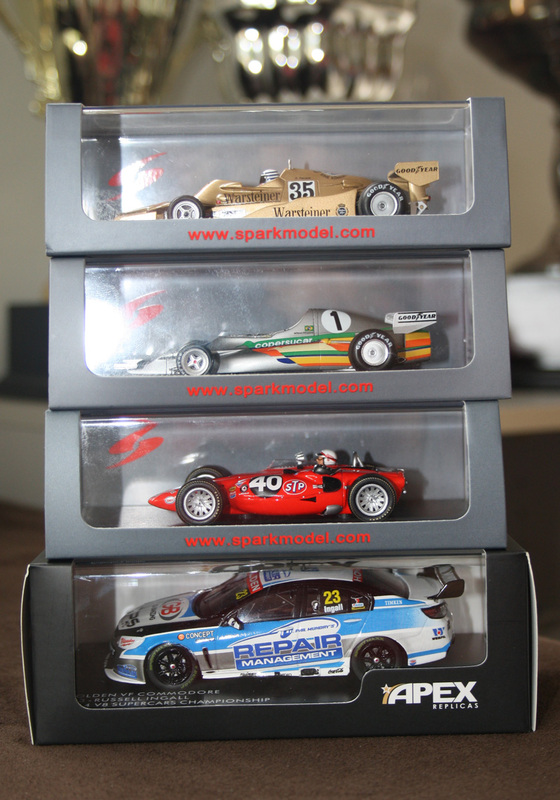 This is a review of Spark’s 1:43 scale version. I won this old, and now very rare, FDS model on eBay a few years back. 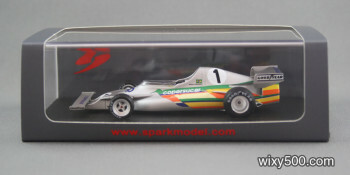 It is Emerson Fittipaldi’s Copersucar FD04 Formula One car from the first half of the 1977 season. It was advertised as a built model in need of some TLC as various parts had broken off. . This is the first white metal kit I’ve built from scratch. 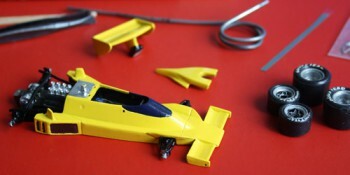 The kit is FDS #61 “Copersucar FD04 – 1977”, but it also builds the silver 1976 version. Above & Below: Complete!